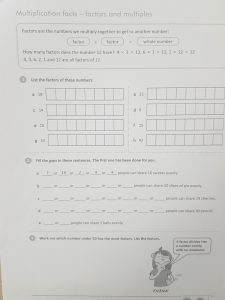 Holiday homework – Due Wednesday 1st May 2019. 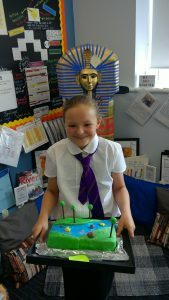 Our history topic next term will be the Ancient Egyptians. 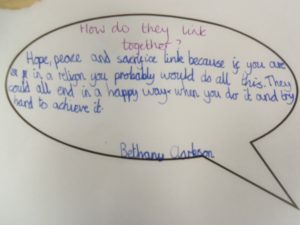 We would like you to research the Egyptians, in particular the pyramids and find out all that you can about their culture and beliefs. You can present your findings in any way that you wish. Be creative and be prepared to WOW us! 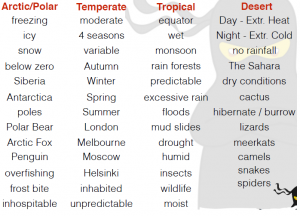 Please look at these words and find out the meanings of any of the words that are unfamiliar. They will help you in your learning next term. 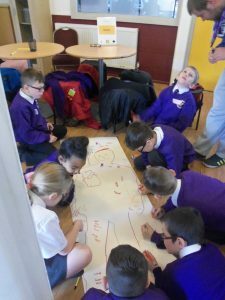 The Salvation Army came in to visit with us and do various activities around Christian’s belief of Easter. 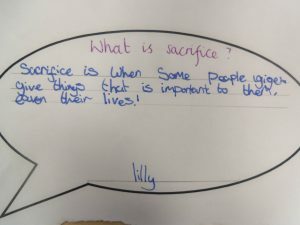 We discussed significant people in our own lives and linked this to how Christian’s think of Jesus. 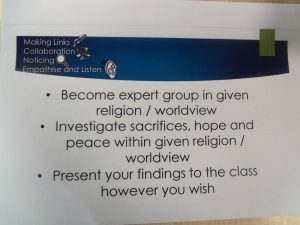 We had a fantastic time and got opportunities to discuss our own beliefs and what people from other religions and those with wider world views believe. 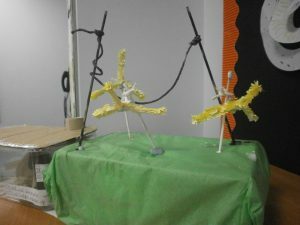 Look at our activities. 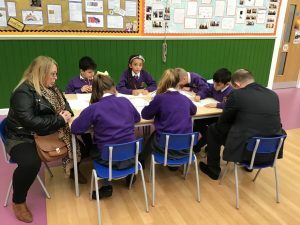 Thank you to the parents who could attend the BLP afternoon and join in with the children’s learning. 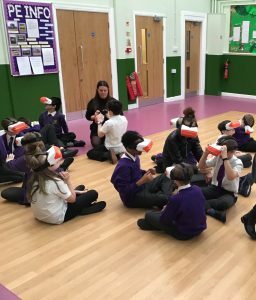 We did a variety of activities including using the Virtual reality Headsets to plunge ourselves into the jungle and look at the chimps and how they are cared for by conservation projects. 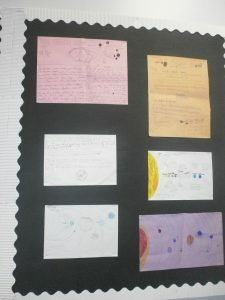 We also did drawing activities and research opportunities. 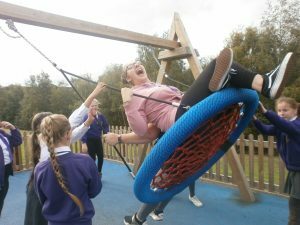 A fantastic afternoon was had by all. 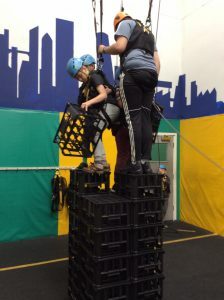 We used a variety of muscles, including imagining – looking at situations from other people’s views, distilling – identifying the key information, noticing – finding similarities and differences and Perseverance – putting in the effort even when tasks are challenging. 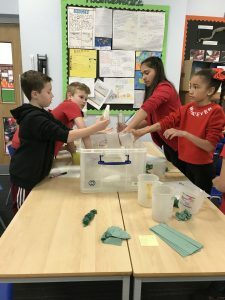 To finish off our measurement of capacity unit in maths, we took part in practical activities involving real life skills. 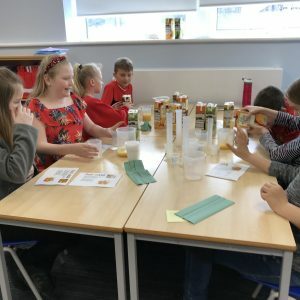 We used our conversion between litres and millilitres to create a fruit cocktail. 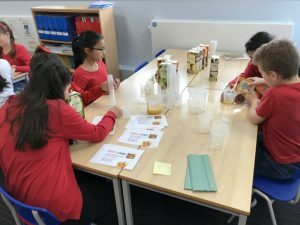 We had to measure accurately using a variety of measuring equipment with different scales. 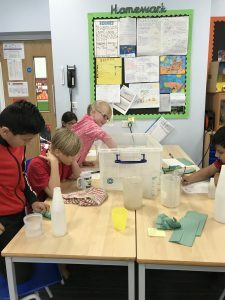 Our other activity was to estimate the capacity of different containers and then measure them to see how accurate we were. 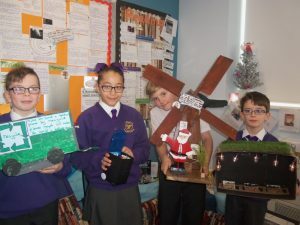 The children in Year 5 have done some amazing homework across the half term. Have a look! 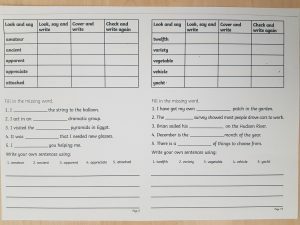 Holiday homework – Due Wednesday 27th February 2019. 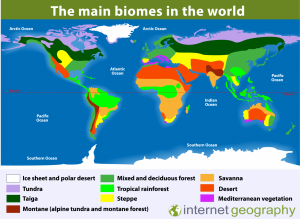 Choose one biome to answer the question. Present your findings any way you would like. 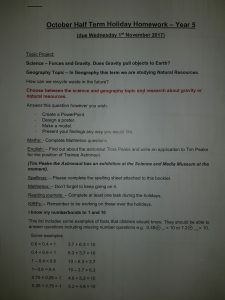 Use the information sheets attached to help you. 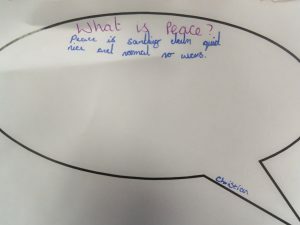 Please look at the attached sheet carefully and discuss what the words mean and how they are spelt. 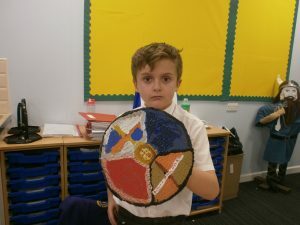 Year 5 have been making Viking shields in DT this half term. 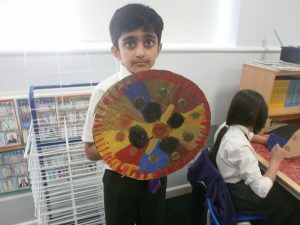 We made mood boards of the different Viking shields and then designed and created our own shields. 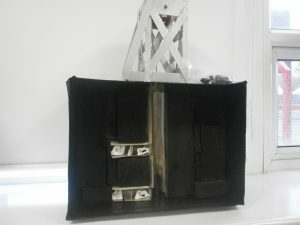 We are very happy with them, what do you think? 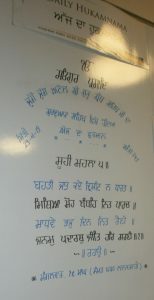 As part of our RE curriculum, we have been learning about the Sikh faith. 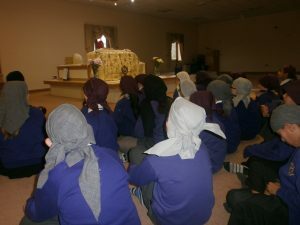 We visited the Gurdwara in Bradford and got to ask many questions about the faith. 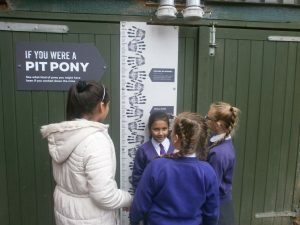 It was a fantastic trip and we learned a lot of new facts. 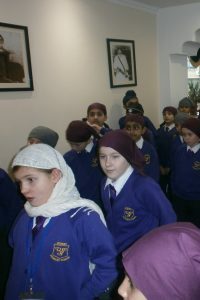 We all had to cover our heads and Sikhs believe that it is a privilege to cover our heads and that everyone is equal (throughout history, only the rich would be allowed to cover their heads. For instance kings and queens). 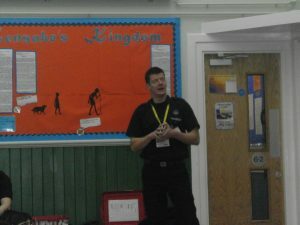 The West Yorkshire Fire Service have been in school today teaching Year 5 about Fire Safety. 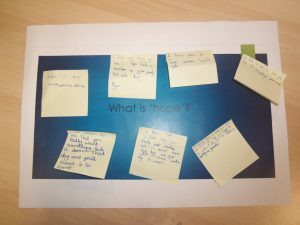 As part of our WSFL curriculum, we are looking at what safety procedures we have in school, how this helps us keep safe and what we can do at home too. 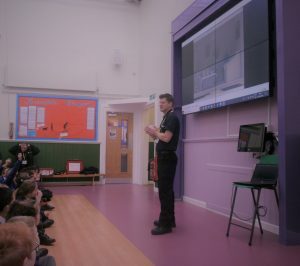 The firefighters gave all the children a leaflet that enables all parents to arrange a fire safety advice visit and free fitting of smoke alarms. 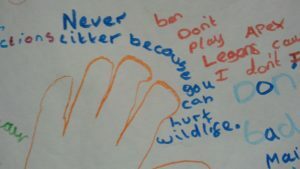 The advice we received could potentially save our lives and is essential in making us more aware of our surroundings. 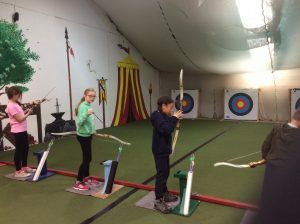 Complete the activities set for you online. If you have no access to a computer/tablet/phone, please see you class teacher for printed version. 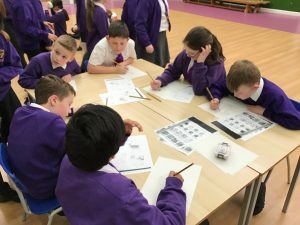 Over the holidays, we would like you to research who the Vikings were, what they did and why they are important in British history. 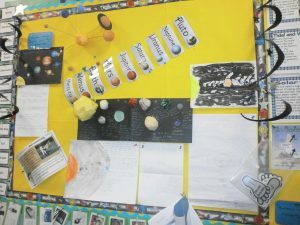 You can present your findings in a variety of ways. 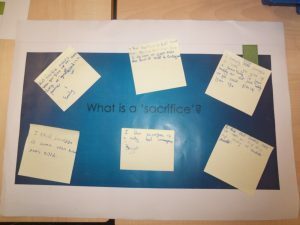 (e.g posters, PowerPoint, models, poems, letters etc). We have attached an information sheet and questions to help you with this. 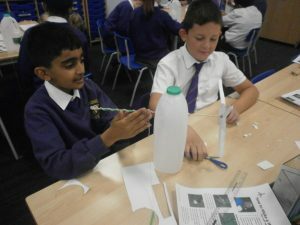 As part of our Geography topic – Natural Resources – we have been making our very own wind turbines out of plastic milk bottles. 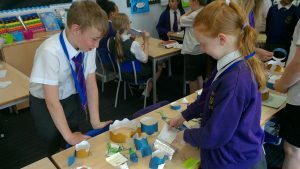 We have been looking at ‘greener’ alternatives to fossil fuels and understanding how these work and can help the planet. 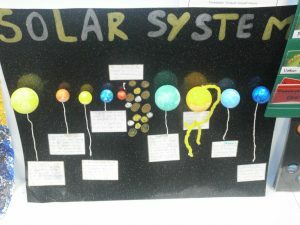 We have a responsibility to our planet and must find better ways to create electricity and to preserve the ozone layer. 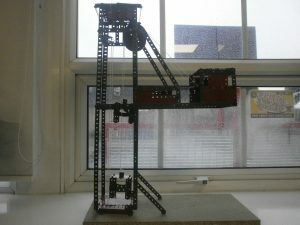 Wind turbines work by catching the wind in their blades, this then turns the rotar and the shaft and transfers energy into the gearbox and the generator. This can then be distributed to homes and businesses. 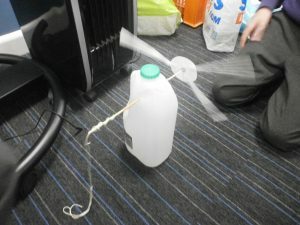 Our wind turbines didn’t create electricity but they did wind string up, which is the same movement that the real turbines have. Did you know that lots of wind turbines together is called a wind farm? 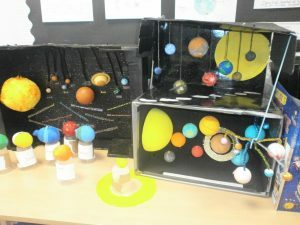 Year 5 have created some amazing homework during the holidays on our topic Space. 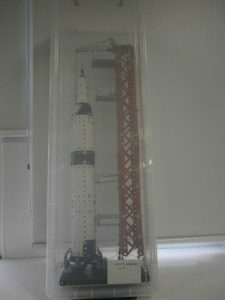 Have a look at a few of our pieces! 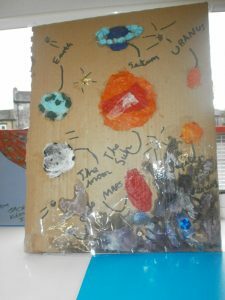 Space – Are we alone? 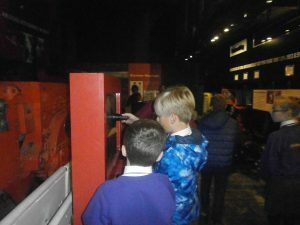 Year 5 head down t’pit! 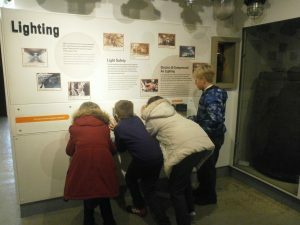 We had a fantastic time down t’pit at the National Coal Mining Museum. Our journey started with a slight delay on the M606 due to some cheeky cows, who decided that the grass on the central reservation was far superior that that in the field! An amusing start to our day. 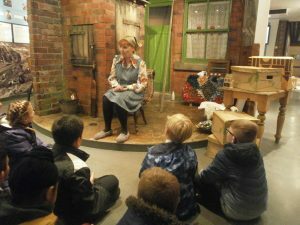 We soon arrived at the museum and divided into two groups so that we could go to our workshop on how times have changed for the families of miners and to do our underground tour with an actual miner. 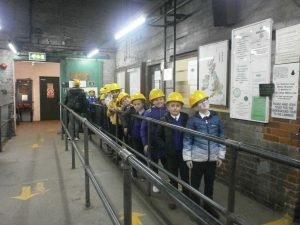 We couldn’t believe just how dark and cold it was down Hope Pit. 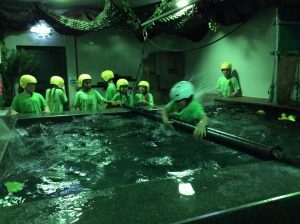 Did you know that it is 140m deep which is the same as the Blackpool tower is tall? 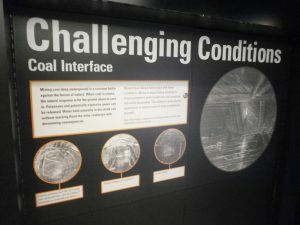 We learned lots of new things about the terrible conditions that the miners worked in and how technology has helped make it a safer environment – still not sure we’d like to do it though! 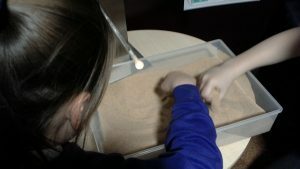 We had a play at the new playground and even got to take some coal home. Mrs Smith thought we behaved so amazingly that she bought us all a Mini Milk ice cream for the journey home. 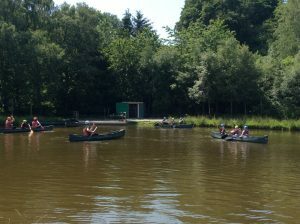 Have a look at few of our photos. 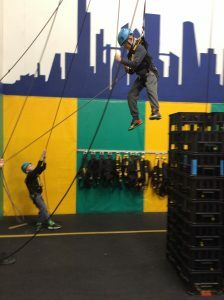 We have had a very productive and fun start to school year. 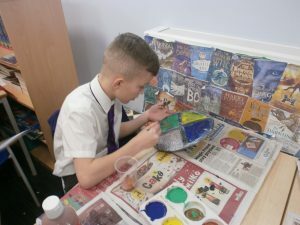 Now that the children are in Upper Keystage 2, the curriculum objectives and learning has increased to prepare them for the challenges they will face in Year 6 and high school. The teachers will be available on parent consultation night if you have any concerns, alternatively make an appointment with the school office to see us one day after school. It will be an exciting year with some spectacular topics such as Space, Egyptians and Vikings. 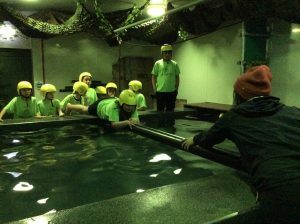 ​Swimming for the whole year group is on Thursdays. 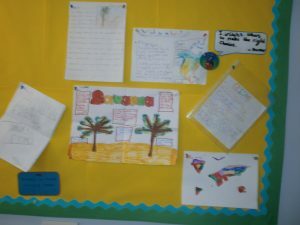 If the children are unable to go swimming then a letter is required and given to the class teacher/Miss Clayton. 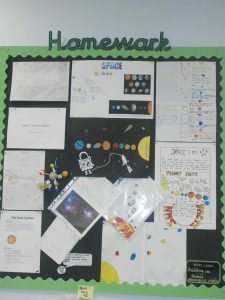 The homework received was spectacular and we hope that it will only get better and better throughout the year. 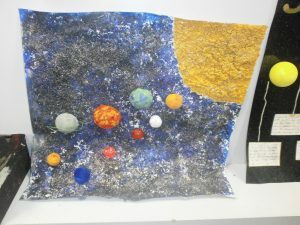 Have a look at a few of our pieces! 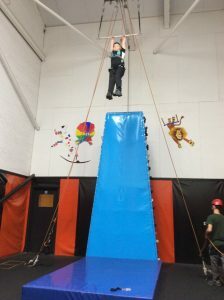 Take part in the extreme reading challenge. Read a book in a whacky location and take a photograph. Do as much as you can, but remember it is your holiday time too. Be ready to share when we get back to school in September. 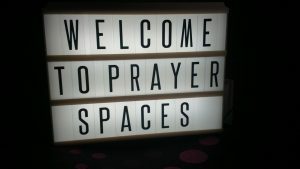 We look forward to seeing what you can do! WOW! 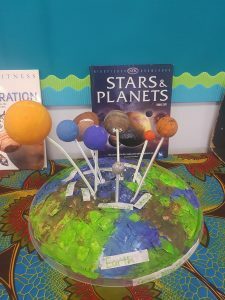 Eloise chose to make a river cake for her topic homework this week and brought it in for us all to share. It was delicious! 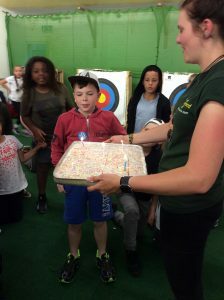 She explained to the class how she made the cake and what she used to decorate it – fantastic effort Eloise! Keep it up! 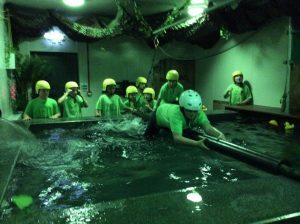 Last week, Year 5 went to Robinwood and had the most amazing time. 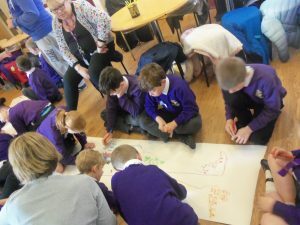 We travelled by train to Todmorden on Monday morning and hiked up the hill – it was hard work! 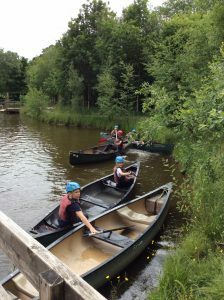 Once there we ate, dropped our bags off in our dormitories and packed our kit bags ready for the activities to begin. 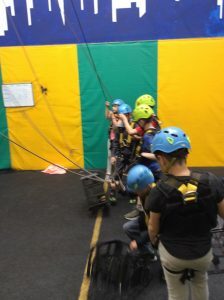 Our groups were Mountain,Crag, Ridge, Forest and Wood. 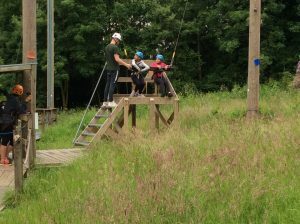 Each group had a Robinwood instructor and two members of staff. 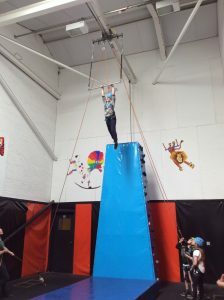 We all have our favourite activity and although some of them were scary, we persevered and dug deep to overcome our fears. 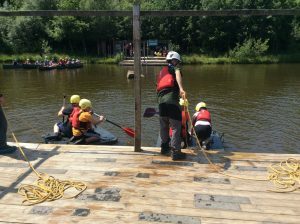 Everyone tried their best and had the greatest time. 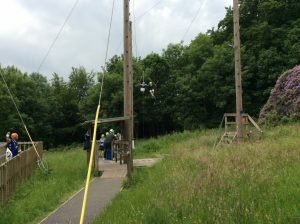 In team challenge we competed against the teachers, who were very competitive, they still lost though. 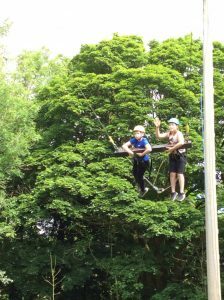 We would recommend Robinwood to all the children as it was the best ever! 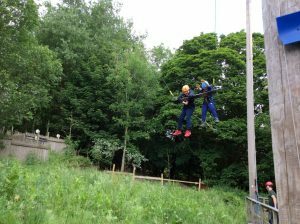 Have a look at our photos to see what we got up to. 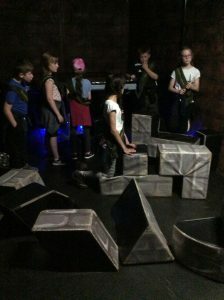 A final big thank you to all the staff that came and supported us. Without them, we could never go on a trip like this. 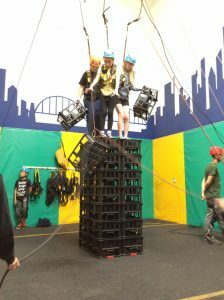 They enjoyed the activities almost as much as us. 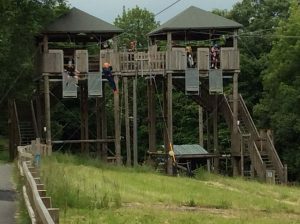 They were laughing, giggling and screaming on the activities along side us! 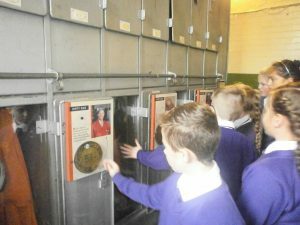 We had a bank, where children could collect their grain that they had earned from their holiday homework, a jewellery stall, a project stall, a pyramid stall and a tourist attraction stall, where children could book to visit the Pyramids on a day trip or go on a boat experience down the River Nile. 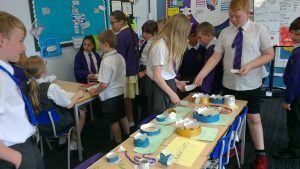 We had a brilliant time celebrating and sharing the children’s fantastic homework. Well done! 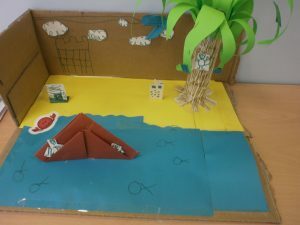 We look forward to seeing the homework creations for our new topic – Rivers. Wow! 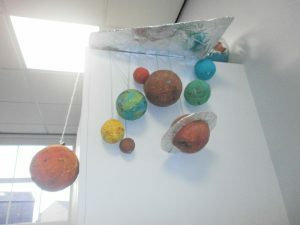 Well done again to children 5.1 for bringing in more of their homework creations! 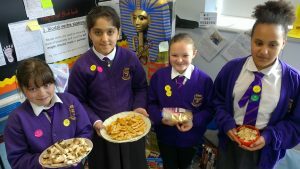 This afternoon, we have had another tasting session of a range of Egyptian breads and dips. 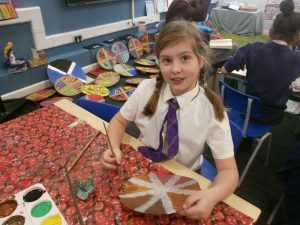 Well done to Jyana, Eloise, Kayla and Leona, your homework breads were thoroughly enjoyed – Mr Cooper enjoyed his pieces too! 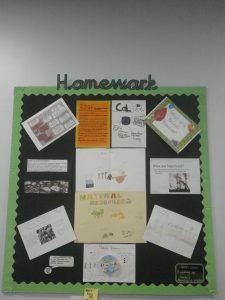 Here are some of this week’s homework menu creations. Harvey made some flatbread that was sprinkled with paprika. Reece made some Egyptian style bread. Bethany made Egyptian flatbread with a beetroot based dip. 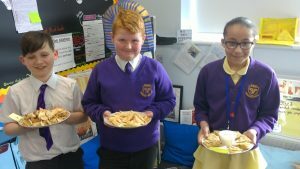 On Monday afternoon, we tasted the different homemade bread and dip – they all went down a treat! 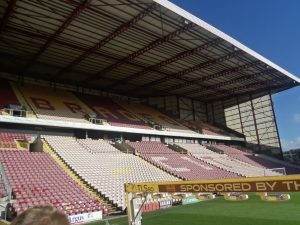 Thank you for your support at home. 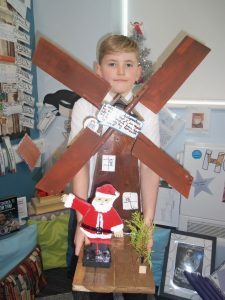 Keep up the hard work and we look forward to seeing more of your fabulous homework creations! 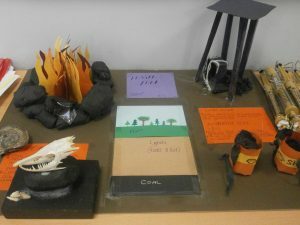 Show your research in any creative way you would like. 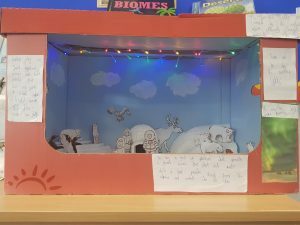 Remember, the best ones will be going up on display and last half term 3 children got Head Teacher’s award for their amazing efforts! Maths – Complete the Mathletics task sheet OR complete a task online to achieve a certificate. English – Complete Egyptian reading comprehension. Reading journals – Complete at least one task during the holidays. 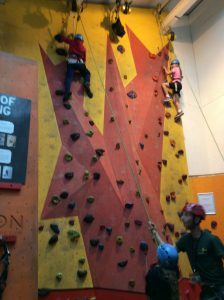 KIRFs – Make sure you are practicing your KIRFs. Answer this question however you wish. 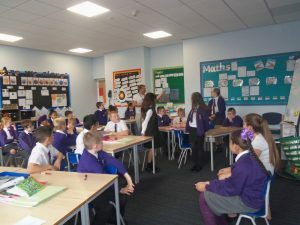 Mathletics – Don’t forget to keep going on. 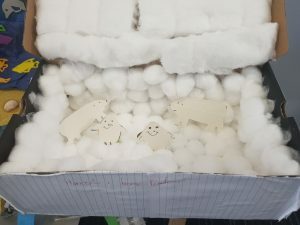 This half term we have been learning about forces in science and in DT we have been designing an egg lander for ‘Tim Peake the egg.’ Our aim was to land him safely with no damage (no cracks or broken eggs). 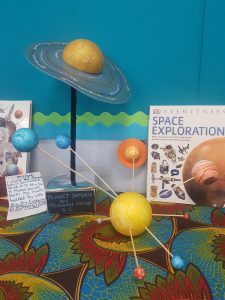 We used our knowledge of gravity and air resistance to design egg landers which we thought would land him safely, however, we did not have many Tim Peake survivors! 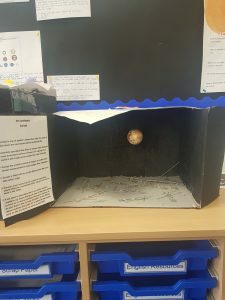 We tested our egg landers in the playground and Tim Peake the egg unfortunately received a lot of injuries because of his crash landings, however, well done to Mr Ahmed & Rhys, Ellie & Tyler and Bethany & Evie for landing Tim Peake safely with no damage! 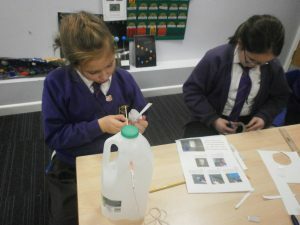 Here are some pictures of our egg landers in action. 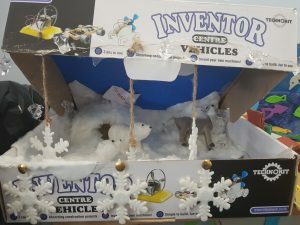 Please encourage your child to attempt and complete what they can during the festive period. 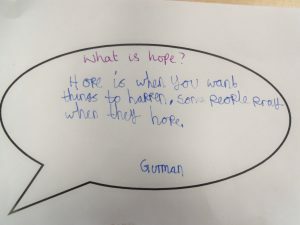 For example your child may choose to complete one clue from ‘The Mystery of The Place Value Shopping Scam Sham’ along with spellings and the reading comprehension. How important were rainbows to the Vikings? WOW! 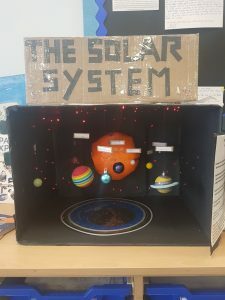 Myself, Mr Emmett and Mr Ahmed have been blown away with the amount of time and effort that the children have been putting into their topic homework projects! 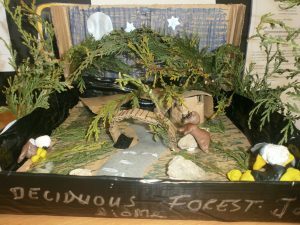 Our topic this half term has been based on Natural resources. 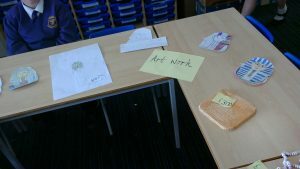 At the beginning of the half the children were given a homework menu to choose tasks to complete each week. 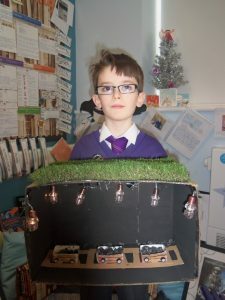 It is amazing to see the children engaging with their learning at home in this way. Keep up the brilliant work. 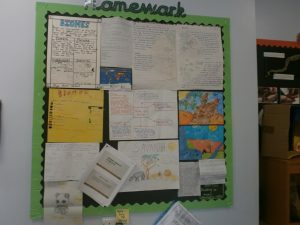 Here are some of the fantastic pieces of homeworks! 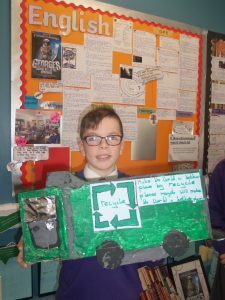 Ryan made a recycle truck to encourage people to recycle more. 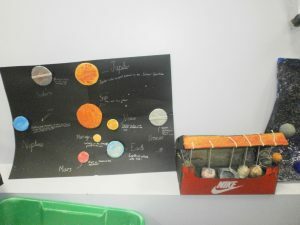 Bethany made a recycling bin out of recycled materials and included examples of all materials which can be recycled. 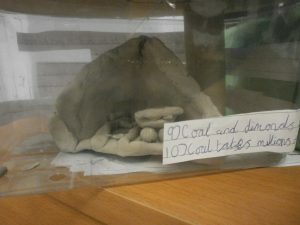 Ben made a model to show how coal is used as a natural resource. 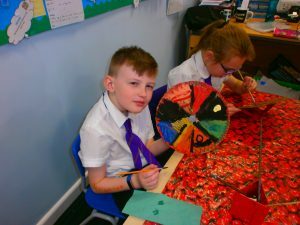 Well done, keep up the hard work! 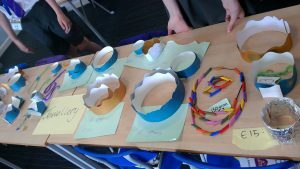 Next half term we will be focussing on Vikings, so get your thinking caps on – what WOW homework can you complete over the holidays? 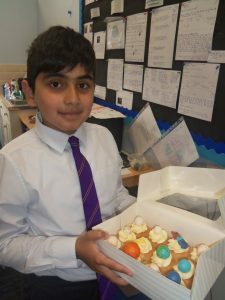 In 5.1 this week Ayaan completed a very ‘yummy’ extra piece of homework! WOW! 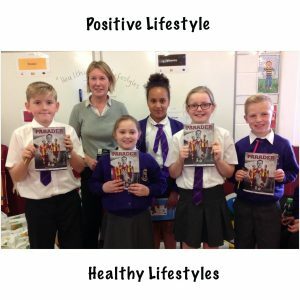 A very big well done – they are amazing!! 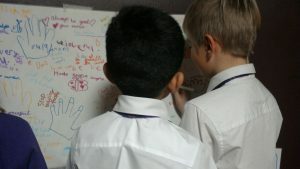 It is great to see children so engaged and enthusiastic about their learning and wanting to go that extra mile! 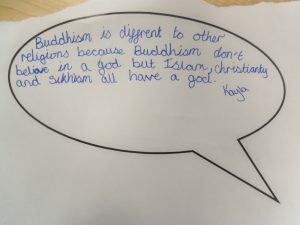 This week in Year 5 we have had our RE afternoon where we focussed on our learning question this half term, ‘Why are there different beliefs about God?’ We made links to Monotheistic religions such as Christianity, Sikhism and Islam and compared these with the beliefs of God in Buddhism. 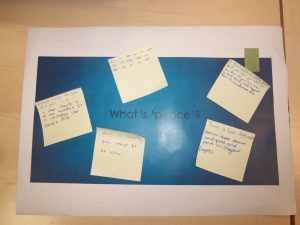 We also discussed people’s beliefs as part of the worldview, Humanism and developed our understanding of sacrifice, hope and peace. 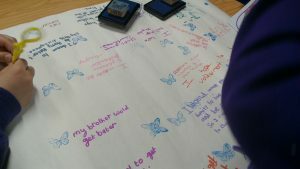 Here is some of our work from the afternoon. Homophones and other often confused words. 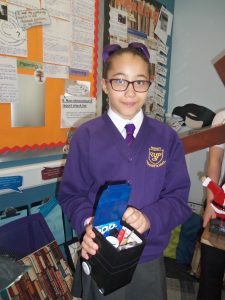 Congratulations to Kayla in 5.1 for winning handwriter of the week in her first week in Year 5. 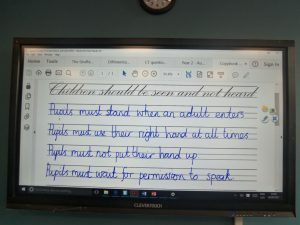 Kayla works hard to make sure that her handwriting and presentation is maintained across all of her work in the curriculum. 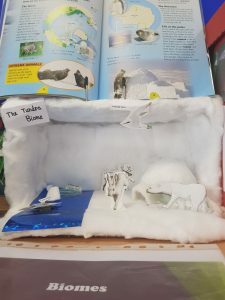 Kayla sets a fantastic example of taking pride in her work and her books have been used to show children ‘what a good one looks like.’ Well done Kayla! 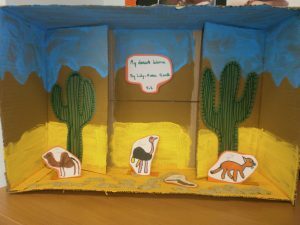 On Monday, Kayla enjoyed finishing her work in our lovely reading corner. 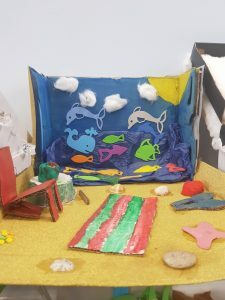 Keep up the amazing presentation! 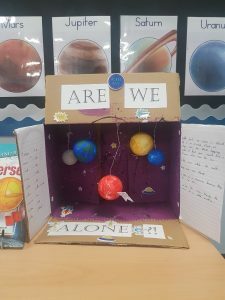 Year 5’s amazing homework projects based on our ‘Are We Alone?’ Science topic.